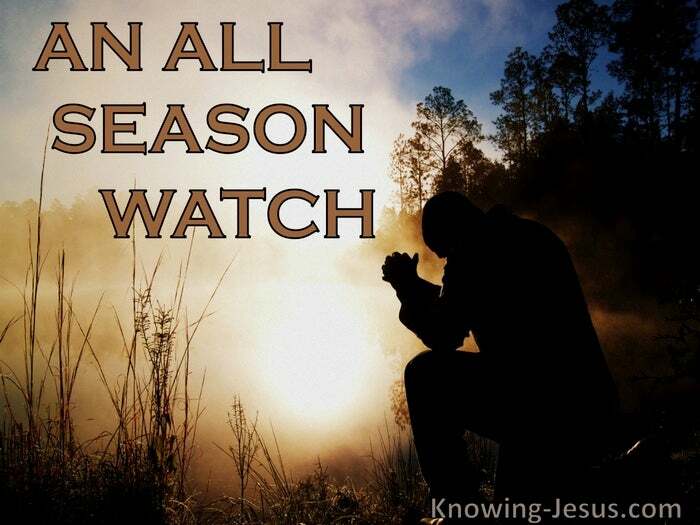 The literal translation of this verse in Luke begins:-“watch ye, then – in every season..” And the verse continues :- “praying…” Jesus sets an incredibly high standard – watching in every season and praying. 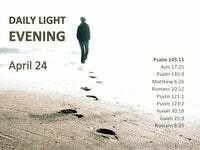 Paul also sets a seemingly unreachable goal – pray without ceasing. To watch in every season and pray without ceasing seems an unrealistic request, and yet we find both Christ and Paul giving believers a seemingly impossible task, but the physical action must be transliterated into a spiritual behaviour. Am I to be continually gazing out of the window or be forever crouched on my knees? Am I to neglect the daily duties of life or adopt the attitude of some pious monk? Not at all. 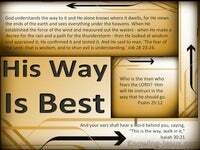 But the injunction is to keep Christ as the pivotal point of all life. We are to pray continuously in the spirit and to be always watchful in spirit and truth. Spiritual watching and spiritual praying are two sides of the same spiritual coin. The Pharisees and religious leaders failed to understand the ‘spirit’ of the Law. They became entangled in their attempts to perform the spiritual in the physical,` They tried to carry out the letter of the command rather than the godly principle. We too must grasp the spirit of Christ’s earnest entreaties to watch and pray. 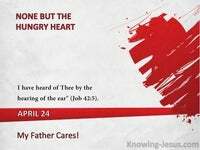 We too must be unceasingly spiritual alert maintaining an unbroken attitude of heart. We are to clothe ourselves with a temperament of anticipated watchfulness. We are to develop a perspective of ceaseless prayerfulness. 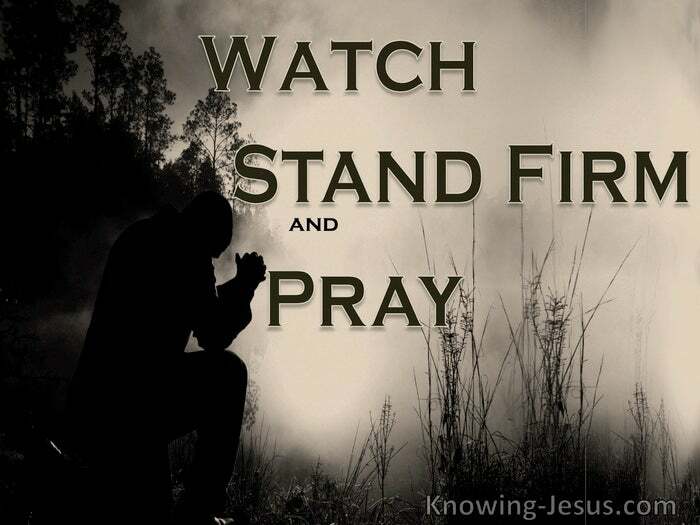 We are to watch and pray in spirit and in truth, at all times and without ceasing. For what purpose are we implored to carry out this magnificent task….? Often it’s in the context of Christ’s return. We are to be spiritually ready for His return. 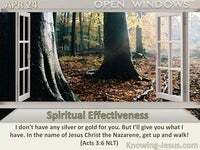 Often it’s connected with Satan’s attacks and we must be spiritually equipped. We are to be ready: for we do not know the day or the time that our Lord will come.. but our readiness should not be in fear but a dear desire to be with the One we love. We are to be equipped: for the enemy is a roaring lion seeking who to devour, – but our alertness should be a deep concern to stand fast in the evil day for His sake. We can’t buckle on our armour as we hear the mighty floodgates burst open.. We can't practice being covered by Him as the raging waters engulf our lives. I believe God is stripping away all areas of support upon which we have relied. I believe He is preparing a remnant that will stand fast in that evil day. I believe God wants a few watchmen that’ll truly recognise the approaching day. 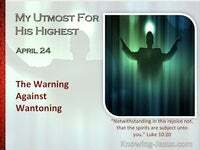 I believe that those heeding His warning will have prepared beforehand. Philips in his translation of this passage writes:- Watch out – don’t let My sudden coming catch you out, don’t let it find you living in careless ease, carousing and drinking. Don’t let Me find you occupied with the problems of this life either, like all the rest of the world are. Keep a constant watch and pray that it’s possible that you may arrive in My presence without having to experience these horrors.